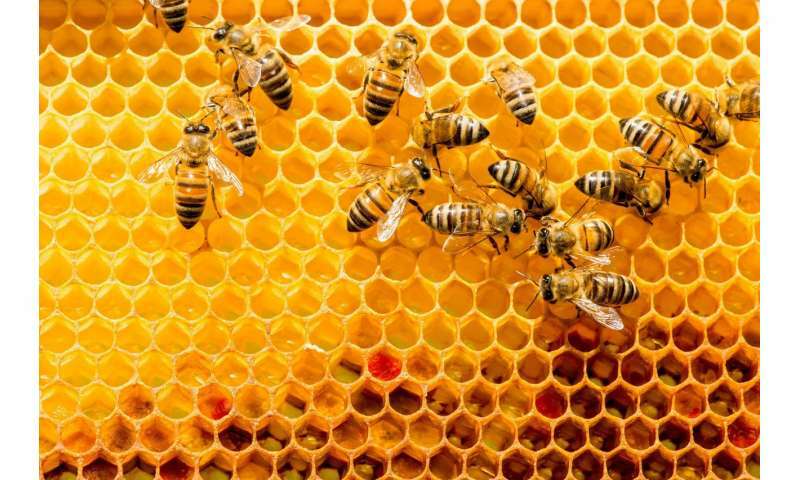 Last week's fake honey scandal, involving Australia's largest honey producer Capilano, prompted calls for better purity tests and regulation of the industry. Tests by Germany's Quality Services International allegedly showed that some of Capilano's product, marketed as 100% honey sourced from Australia and China, had been adulterated with cheaper syrups. The honey and bee products industry is fast-growing, innovative and to a significant extent based on science. For suppliers, especially those from less regulated markets, there is a strong economic incentive to engage in false or misleading marketing. After all, claims regarding exact ingredients, or health benefits and country of origin, are "credence qualities". They are hard (if not impossible) for the average consumer to verify. At the same time, ensuring that products are known for their authenticity and integrity is essential for the industry's reputation and growth. The problem is widespread. Apart from Australia, recent examples of misconduct, including dubious labelling, can be found in Europe, New Zealand, the United States and China. In a globalised world, this presents some complex challenges. Mislabelling and misleadingly marketing products can have weighty consequences. Fraudulent behaviour reduces consumers' ability to make informed decisions, while undermining their trust and confidence. Consumer trust in the marketplace, however, is essential for the proper functioning of markets. More generally, trust is a fundamental component in modern societies. From an economic perspective, the misconduct of one firm can have spillover effects on other companies. When consumers learn about misleading or deceptive behaviours, they may question the integrity of other players in that market. The reduction of trust and confidence can prompt consumers to doubt firms' statements and may lead some to stop buying the products. As a consequence, producers have to invest more resources to convince consumers that their statements are true and honest. Misleading conduct can also increase regulation costs when higher or stricter standards are employed. The Capilano case, with its controversy around the adoption of more effective testing methods, illustrates this. Capilano's product passed the official Australian test method, which scientists consider substandard by international comparison. Following media coverage of this scandal, some have called for consumer organisations to step in and be more vigilant in monitoring this market. For instance, it has been reported that former competition watchdog chairman Allan Fels called on the Australian Competition and Consumer Commission to prioritise anything involving food adulteration. Consumer law, of course, can be used to punish misleading and deceptive labelling. However, using the legal system is not a panacea, and can be costly. Furthermore, enforcement agencies—which operate with scarce resources—cannot enforce all laws all of the time. Hence, breaches of the law are not always detected. Even when they are, they are not always followed by legal enforcement. It is in the market's best interest to promote informal and formal self-regulation. In New Zealand, the Mānuka Honey Appellation Society Inc has filed for a certification trademark for the term mānuka honey. Accordingly, traders in New Zealand would only be able to market their products as mānuka honey if they satisfy the standard and are certified as such. Similarly, Comvita and UMF Honey have separately filed patent applications for marker compounds that can be used to identify true mānuka honey. Such standards should be clear and unified, so not to confuse consumers. Offsetting the economic incentive to cheat is not a simple task. It requires combining social and moral incentives with legal deterrence. Clear rules and standards, honest industry norms, and encouragement and protection for whistle-blowers all help to prevent dishonest and distrustful behaviour. At the end of the day, we want to live in an ethical and trusting society, where we can simply enjoy our honey and know that it is what it claims to be on the packaging.